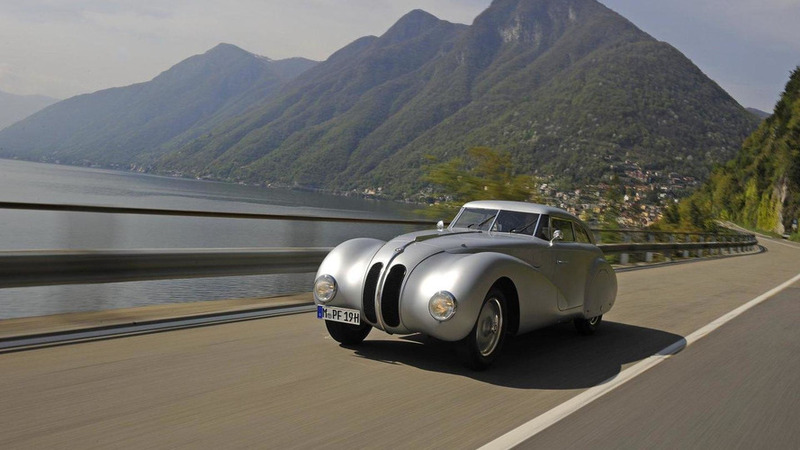 Classic BMW 328 model turns 75 years old - won historic victory at the 1940 Mille Miglia race which BMW recreated in 2010. 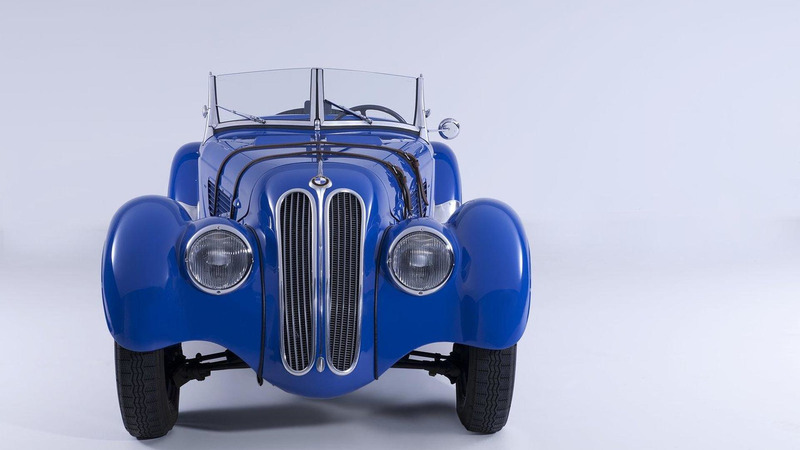 Only 464 units of the classic BMW 328 were ever made with just 200 of them still around today. That makes the 328 one of most rare and cherished classic cars around. The car initially made its debut in 1936 and its 2.0 liter engine was subsequently tuned to various outputs that led the car to set a record top speed of 230 km/h (143 mph) for a BMW car and the 328 Kamm Coupe went on to win the 1940 Mille Miglia challenge in Italy in an historic performance which BMW recreated in 2010. You can read BMW's full, novel-length press release here below which provides the entire history of the 328 during those early years while carefully avoiding any mention of the war and carnage that was taking place at the time. Those weren't the days, for sure, and this car's achievements would look much better in another historical context.